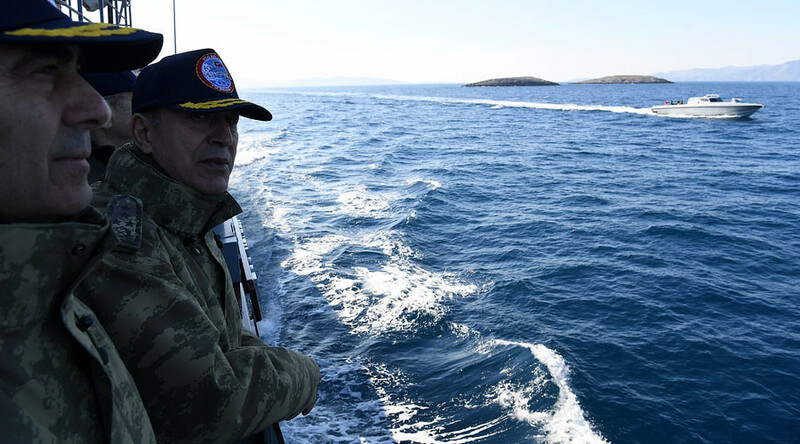 Greek officials who set foot on contested islands in the Aegean Sea will face Turkey’s wrath that will be “worse than that in Afrin,” a Turkish presidential advisor has asserted. Athens swiftly denounced his rant. 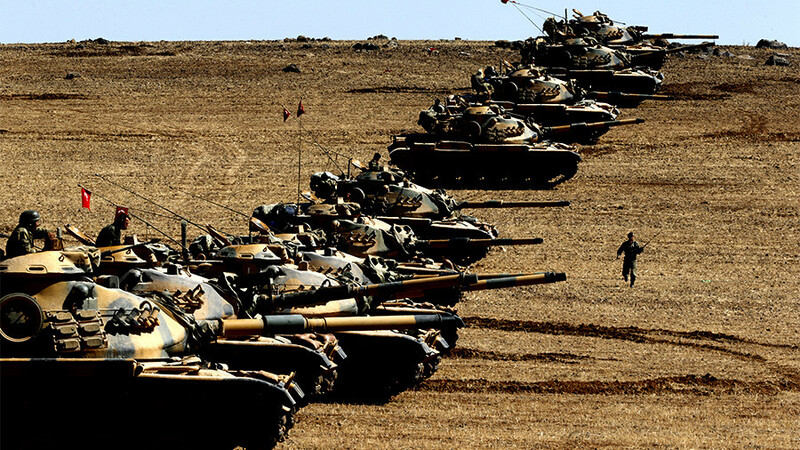 “We will break the arms and legs of the [Greek] Prime Minister [Alexis Tsipras] or of any minister, who dares to step onto Imia in the Aegean,” Yigit Bulut, a senior advisor to Turkish President Recep Erdogan told TRT Thursday. Bulut was referring to a pair of uninhabited isles in the eastern part of the Aegean Sea that have long been the subject of a bitter territorial dispute between Turkey and Greece. 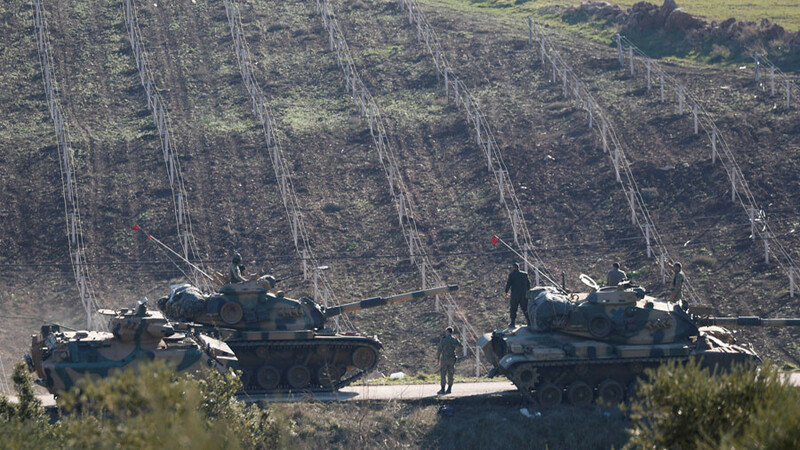 If Athens further seeks to infringe upon what Ankara claims to be its territorial sovereignty, it would "feel the anger of Turkey, worse than that in Afrin," the official warned, referring to the ongoing Turkish military operation in the northern Syria targeting local Kurdish militias. His angry remarks were seemingly prompted by the Greek Defense Minister's recent attempt to visit the contested territories. On January 28, Turkish media reported that Turkey’s coast guard “blocked” Panos Kammenos from approaching the islands. Kammenos was heading to the disputed territories to lay a wreath in commemoration of three Greek officers who died there in a helicopter crash in 1996. 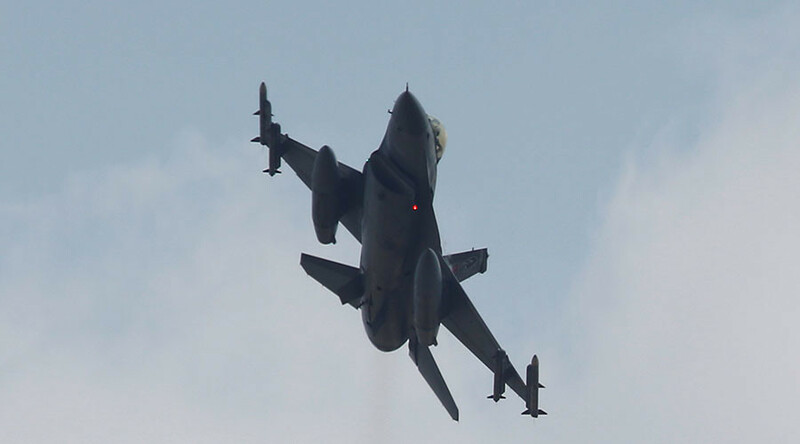 Following the warning from the Turkish military, the vessel carrying the minister left the area without any incident, Turkey's Anadolu news agency reported, citing the Turkish interior minister and the General Staff. The Greek Foreign Ministry denounced Bulut’s threats as “unspeakable.” Such remarks “are alien to European political culture,” the ministry said in a statement, adding, that “such positions do not contribute to improving relations” between Athens and Ankara. 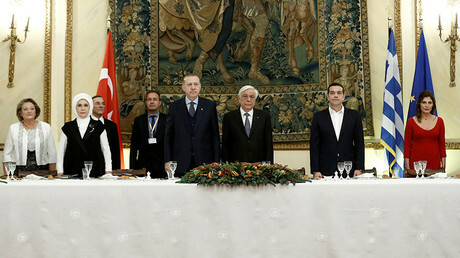 It also pointed out that “the legal status of the Aegean is clear and guaranteed by international law,” implying that the disputed islands are Greek territory. 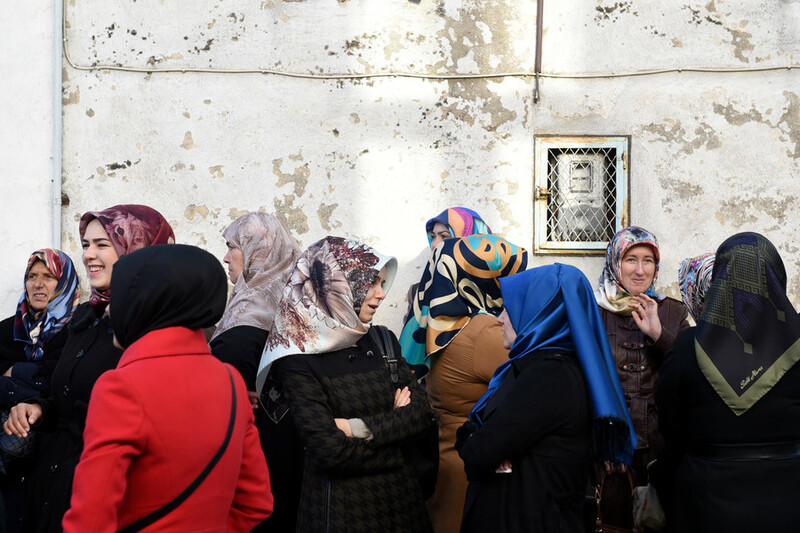 Bulut, a former editor-in-chief at the Turkish news channel Haberturk TV, is known for his controversial statements. In 2013, he claimed that some foreign powers had been trying to kill Erdogan using telekinesis. The Turkish president was PM at the time. 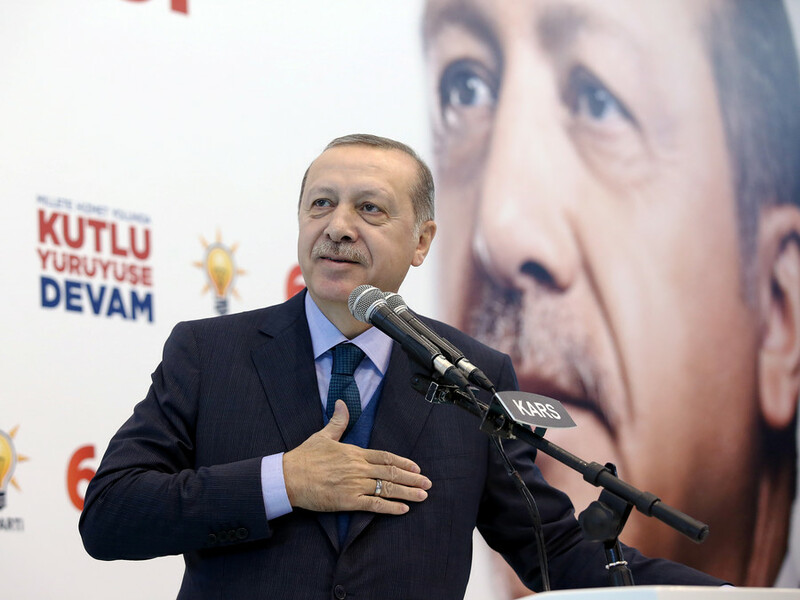 The same year, he claimed that German airline Lufthansa was fuelling anti-government protests in Turkey, as they were allegedly concerned over passenger flows being diverted from Germany to Turkey. 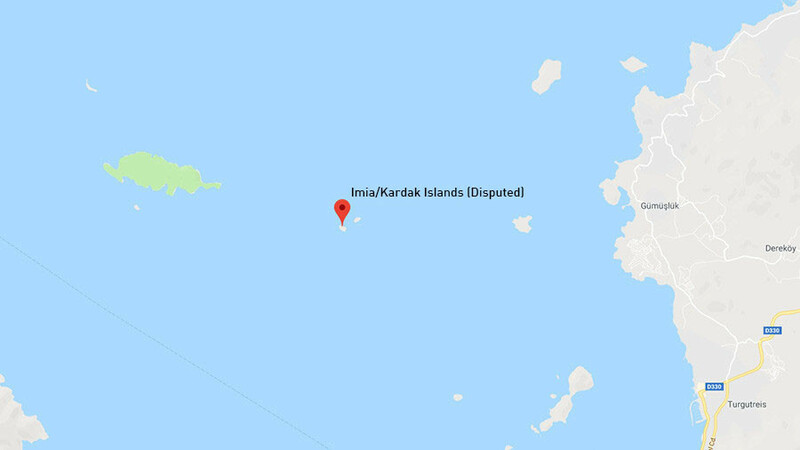 The Imia islands, also known as the Kardak islands in Turkey, are two small islets that together occupy a total area of some 40,000 square meters. The isles lie 4.6 kilometers from the nearest Greek island and 7 kilometers away from the Turkish coast. The territorial dispute over the islands has already pushed Greece and Turkey to the brink of war. In 1996, tensions around the contested territory escalated rapidly with both Athens and Ankara sending Special Forces to the area. The crisis prompted the US to intervene to avert an armed conflict between the two NATO member states. Editor's note:The previous version of the map included in the story did not feature the Greek name for the disputed islets, Imia, which Greece considers part of its sovereign territory. Turkey disputes the claim for the islets, which it calls Kardak; the EU has backed Greece in the dispute.